[Q&A] Videos not playing ? 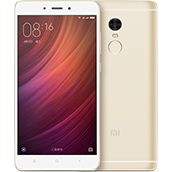 [Q&A] i can't use my VPN on my redmi note that i bought yesterday. [Q&A] why the slow motion mode not working after updation to miui 10?